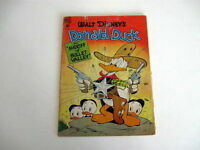 comics_ink has no other items for sale. 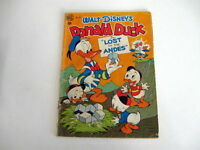 Details about Dell WALT DISNEY COMICS AND STORIES #150 158 165 Golden Age LOT Ships FREE! 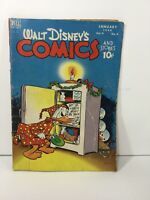 Dell WALT DISNEY COMICS AND STORIES #150 158 165 Golden Age LOT Ships FREE! 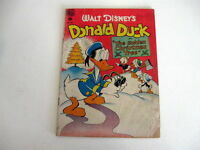 WALT DISNEY'S COMICS AND STORIES #180 ~ 1955 Dell Publishing - Carl Barks!